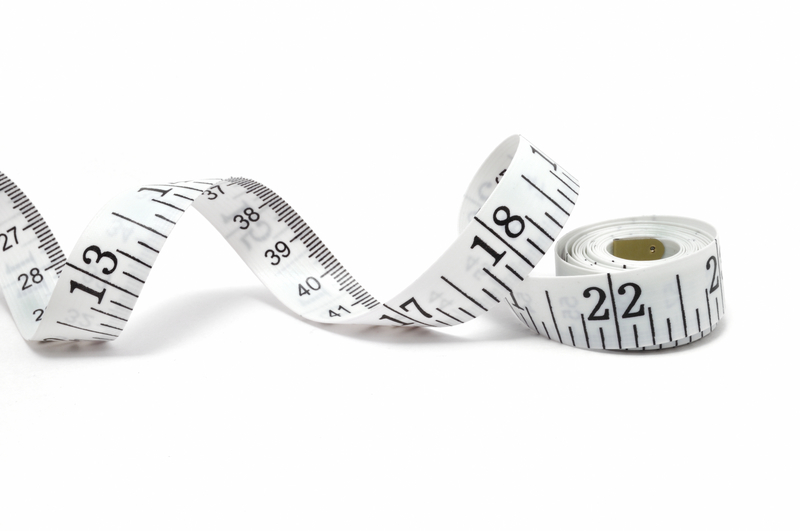 It has been a couple of months since AMEC announced the launch of Measurement Week – an industry initiative to turn the spotlight on the importance of PR measurement – and yet all has gone very quiet. I truly believe that this event could not be more timely or important. The PR industry is in a position where it could either soar to new heights or quickly become an antiquated sector that merges with marketing and advertising. Talking to industry professionals and clients, PR still suffers from the veil of a ‘dark art’ reputation. When people don’t fully understand something they are naturally skeptical and tend to avoid it. Add to this prior bad experiences and its easy to see why so many businesses are turned off by the idea of PR. Yet measurement can be the industry’s white knight. Using the right mediums and analysing the most appropriate attributes of any PR campaign can not only highlight return on investment, but tend to lead to increased understand, trust and bigger budgets. Our daily job is to advise clients on the best course of action to protect their existing reputation and build upon it to grow their business, and yet this is something that the PR industry is very poor at doing itself. This is rather exemplified by the lack of ongoing information about Measurement Week – both within the industry and with the wider business community. I would love to see a greater lead from the primary industry bodies (AMEC, CIPR and ICCO) on their expectations for the event, the desired outcomes and what difference it will make on the daily lives of PR professionals. Practical solutions like industry standards for measurement, more widely available and open information about PR measurement for businesses, and a look at how new technologies can support better analysis would be most welcome. I would love to have your ideas and please do share your thoughts in the comments section below, whether you think I am right or wrong.